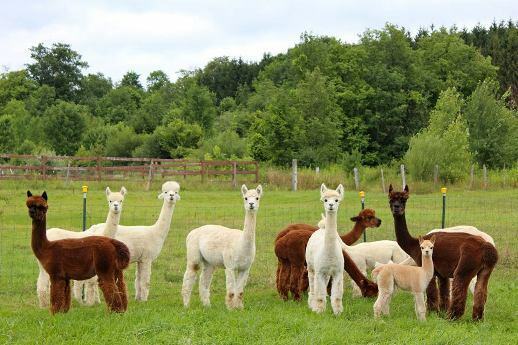 These colorful boys produce fine fleece in 3 different colors- black, fawn and dark brown w/ gray. 2 are yearlings and Rogue will be a year in early July. They will be shorn 5/4/19. 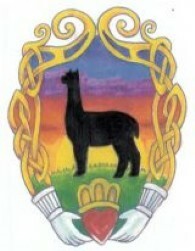 New to alpacas? We'll help you learn.